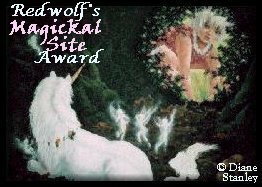 I received this lovely award from Donna, be sure to visit her site ! 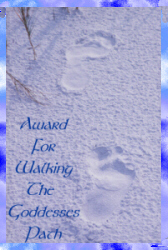 I am honored to have won this award, thank you donna! 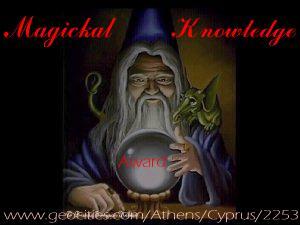 Andreanna also gave me a wonderful critique on my site. If anyone else has any suggestions they are all welcome ! 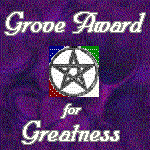 Be sure to visit The Wiccan Grove it is an excellent site! Be sure to visit Nightwolfs site! Thank you Karen for this lovely award! 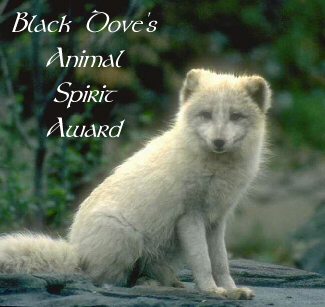 Thank you RedWolf for this award and your kind words!! 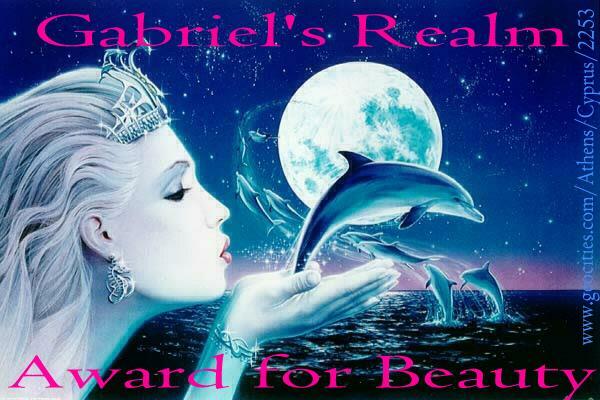 Thank you Tessa, for this beautiful award! !